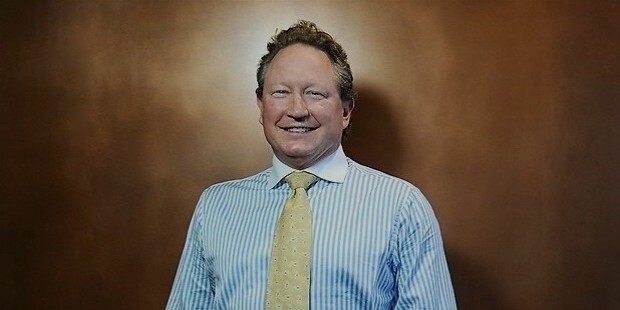 John Andrew Henry Forrest was born in 1961. 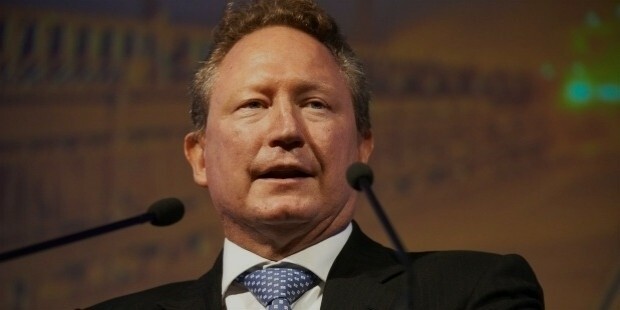 He is better known as Andrew Forrest, and occasionally by his nickname Twiggy Forrest. 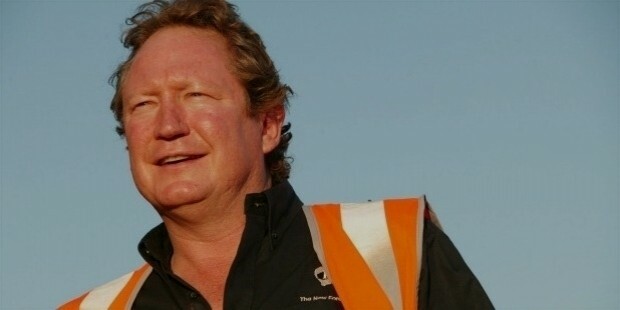 He is a mining magnate based in Perth, Australia. 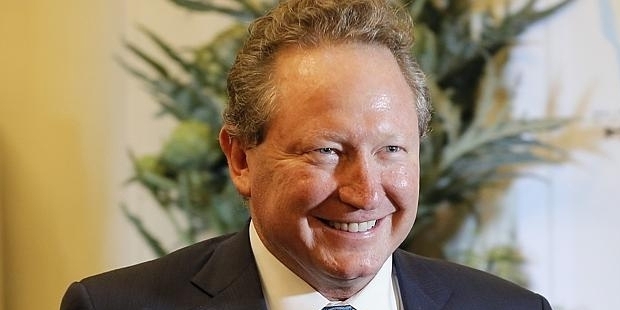 He was the CEO of the Fortescue Metals Group or FMG, and currently serves as the group’s non-executive chairman. As of 2015, Forrest was at 847th on the Forbes Billionaires List, with a net worth of USD 2.2 billion. He was also the richest individual in Australia in 2008, and is ranked within the top ten richest Australians by BRW magazine (2015). Forrest was born in Perth, Australia. He was the youngest of three children, and the great-great nephew of the first Western Australian premier, John Forrest. His great-grandfather was a part-owner of the Minderoo Station, where Forrest spent much of his early years, working as a jackeroo on the family ranch. He suffered from a speech impediment since childhood, which meant ‘if I had to get up and answer a question in a classroom, well, I was toast’. This was a battle that Forrest eventually won. At Hale School, he finally confronted his stutter, overcoming it with determination and effort. After school, he was a student at the University of Western Australia, graduating with a double major in politics and economics. After his graduation, Forrest worked as a stockbroker at Kirke Securities and Jacksons. By the time he was in his early thirties, he had founded Anaconda Nickel, known today as Minara Resources, and become its CEO. Today, Minara Resources has become one of the largest single mineral exporters in Australia, due to the Murrin Murrin Joint Venture project. Forrest took over Allied Mining and Processing in 2003. It was then renamed Fortescue Metals Group. Today, FMG controls major deposits in the areas of Tongolo, Cloudbreak, Christmas Creek and Mount Nicholas. 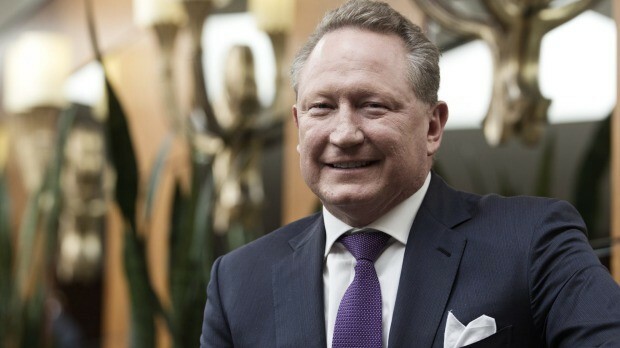 Forrest remains a major shareholder through The Metal Group, which is private company that he controls. Then, in 2007, he acquired Niagara Mining. In 2009, he bought back his family ranch, Minderoo, which had been sold off by his family in 1998 after several years of debt and drought, achieving his long-time goal with patience and hard work. In his own words, ‘every chance I got I still went back to the land’, a sentiment that he lives by to this day. In 2011, he was nominated as Ernst & Young’s Entrepreneur of the Year for the Western Region. 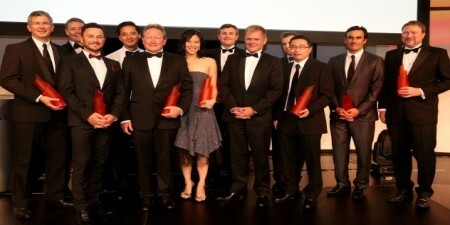 He has since branched out into the beef and medical industries with the acquisition of Harvey Beef and Allied Medical. 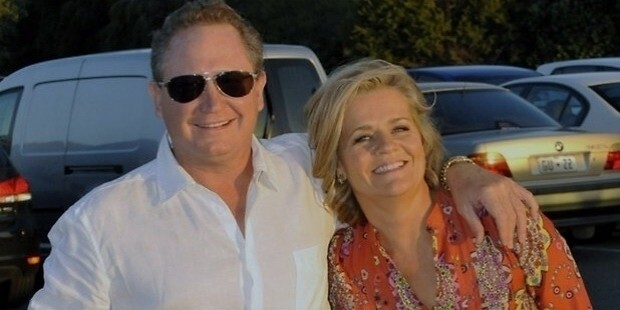 Forrest is married to Nicola Forrest, and they have three children together. He is a Christian by faith, and in 2014 participated in a Joint Religious Leaders Declaration Against Modern Slavery at Vatican City. His many friends include media tycoon Rupert Murdoch and Olympic Sprinter Cathy Freeman. Other than his entrepreneurial activities, he serves as Adjunct Professor at Chinese Southern University. He is also an enthusiastic amateur boxer and owns a luxury yacht.